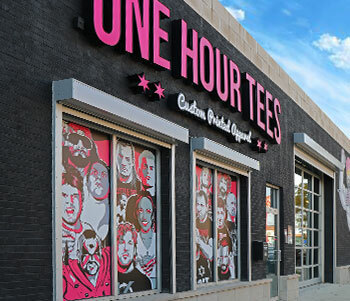 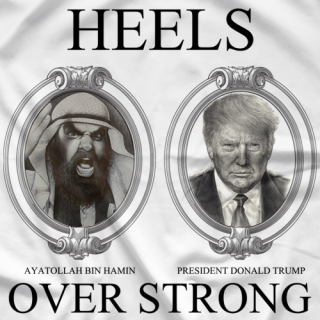 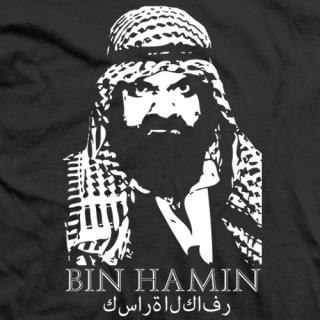 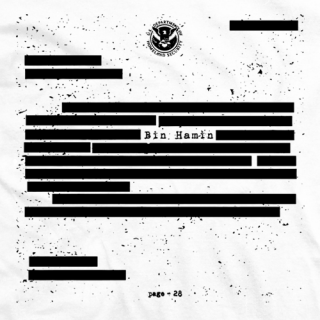 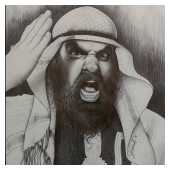 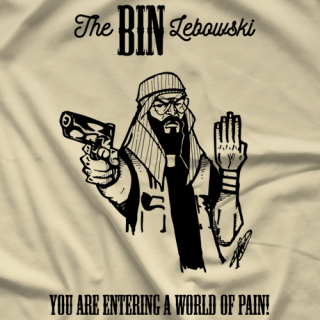 BIN HAMIN INVADES PRO WRESTLING TEE'S TO CRUSH ALL OTHER INFIDEL T-SHIRT STORES! 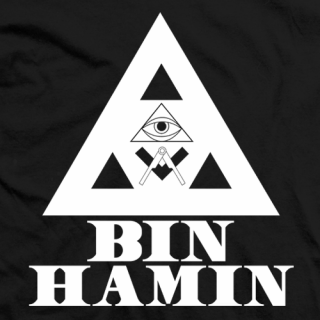 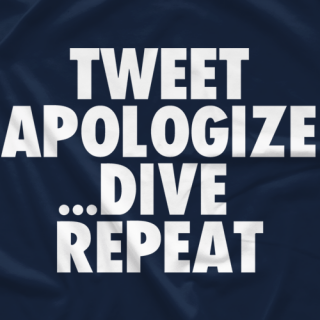 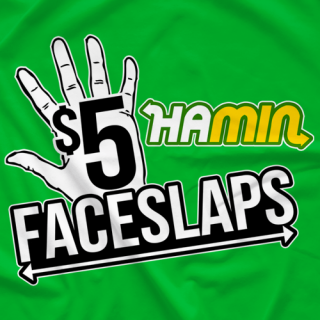 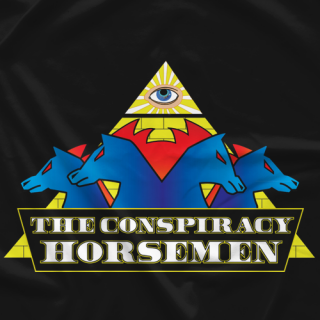 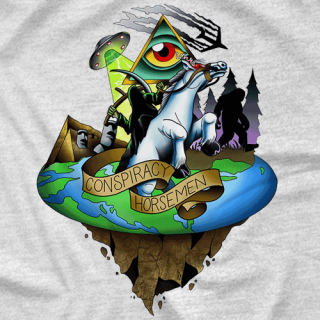 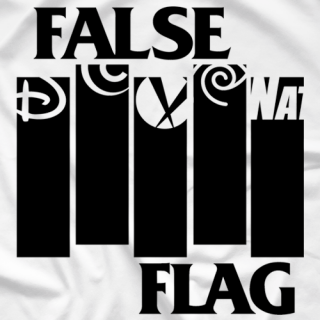 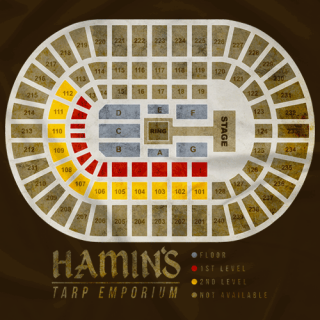 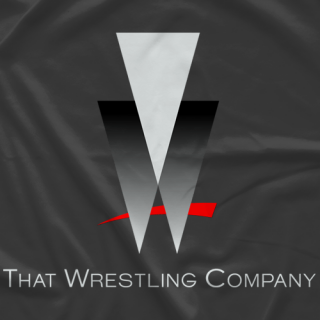 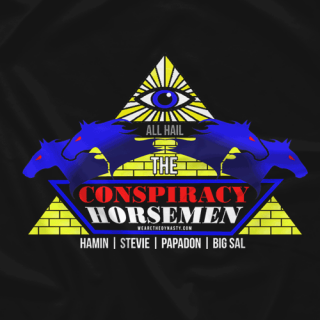 HAMIN HAS BROUGHT THE WRESTLING JIHAD TO THE CONSPIRACY, HIP HOP, COMEDY, PODCASTING, AND WRESTLING ARENAS! 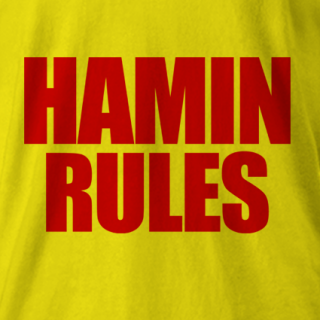 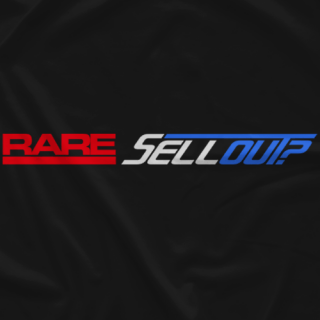 YOU CAN HEAR HIM WEEKLY ON VINCE RUSSO'S THE BRAND, AND HIS OWN PLATFORM AT WWW.HACKERHAMIN.PODBEAN.COM! 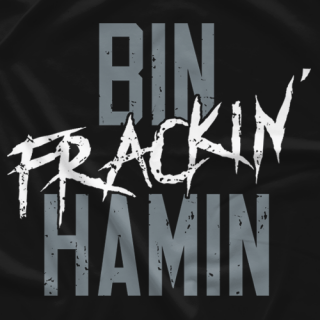 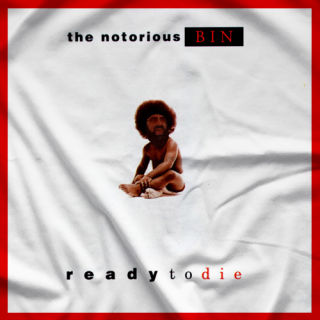 NO ONE IS SAFE FROM "THE HACKER" BIN HAMIN'S REIGN OF TERROR!